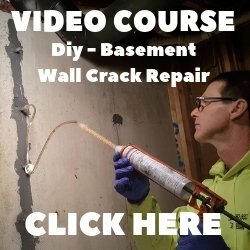 Q. I need to make a statue from concrete and am planning to use a paper mache mold(realize structure of form may be questionable) but I'm not exactly sure how to seal the mold together so the concrete won't seep out. Any help would be much appreciated! A. You can try 3M adhesive spray. Most hardware stores carry it. Join in and write your own page! It's easy to do. How? 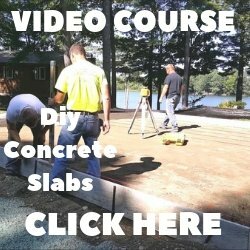 Simply click here to return to General Concrete Questions. If you liked this, please share. Thanks! That's us Pumping a slab! HANDS DOWN! THIS IS THE BEST CONCRETE DEICER! !